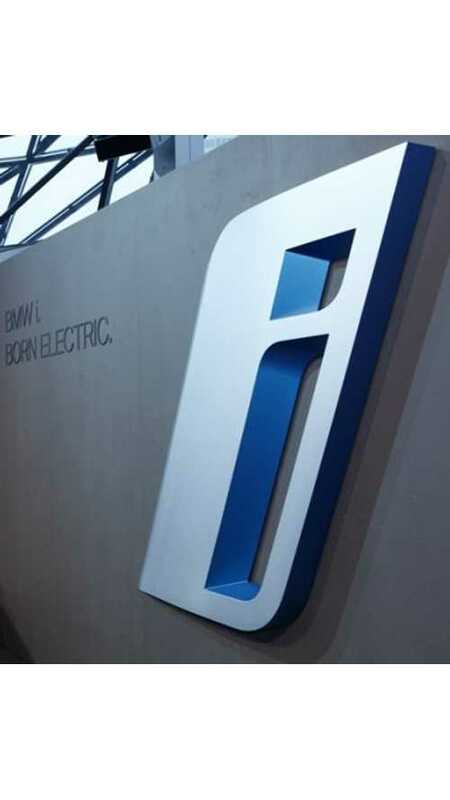 As the US launch of the BMW i3 draws near, BMW North America CEO Ludwig Willisch makes known how the automaker intends revamp its dealer network in preparation for selling BMW's first mass produced plug in. According to Willisch, who spoke at the J.D. Power's 2014 International Automotive Roundtable in New Orleans ahead of the National Automobile Dealers Association (NADA) conference, BMW plans a significant overhaul at the dealer level. "On deck is the company’s global plan to revamp dealerships aesthetically and in terms of sales training around digital marketing and reaching the savvy younger consumer." "The changes are needed. The company’s retail side landed at the bottom of NADA’s dealer attitude study, and has had well-publicized issues with dealership/OEM communications channels. The automaker has actually been trying to resolve the latter with a PR solution comprising a news and social media hub that gets news about what the company is doing to dealers before they read it online." 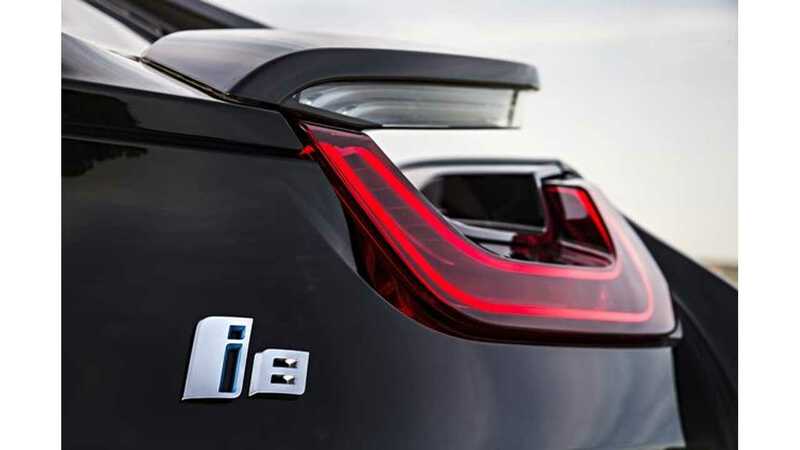 We personally know of several BMW dealers who have complained of first seeing BMW-related info online at sites such as InsideEVs before receiving official word from the automaker, so this is clearly an actual issue that BMW needs to resolve. 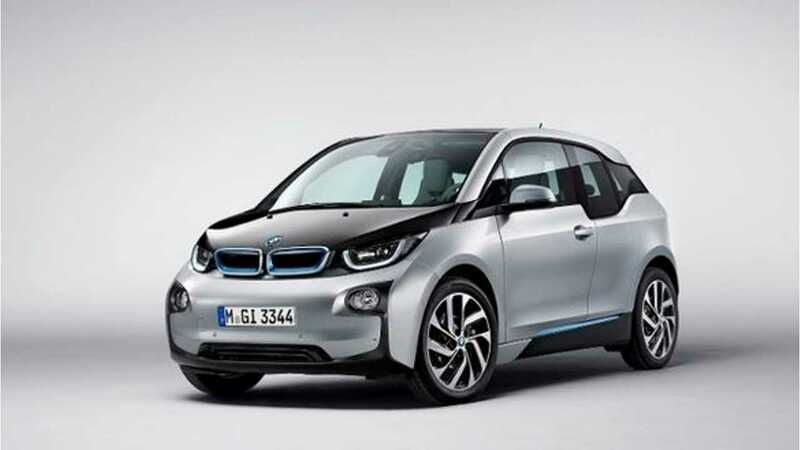 The first US i3s are now almost in the production stage, so the day will soon come when the i3 has officially launched in the US.